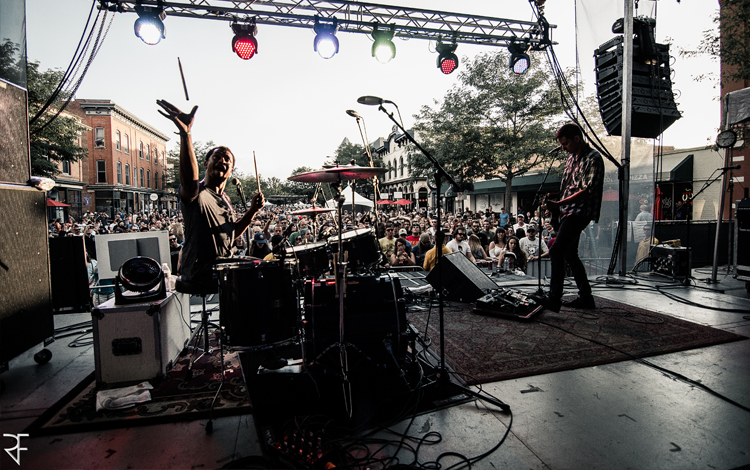 Fort Collins is known nationwide as the home of “beer, bikes and bands.” You may have already guessed, but that means we are filled with amazing live, local music! 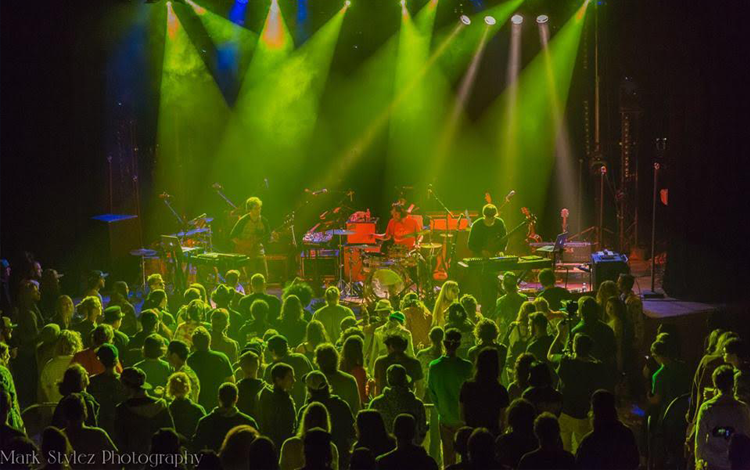 Though our roots in bluegrass and love for reggae definitely show, we get a little something from every genre in Northern Colorado. We found our favorites in the area so you can listen too! 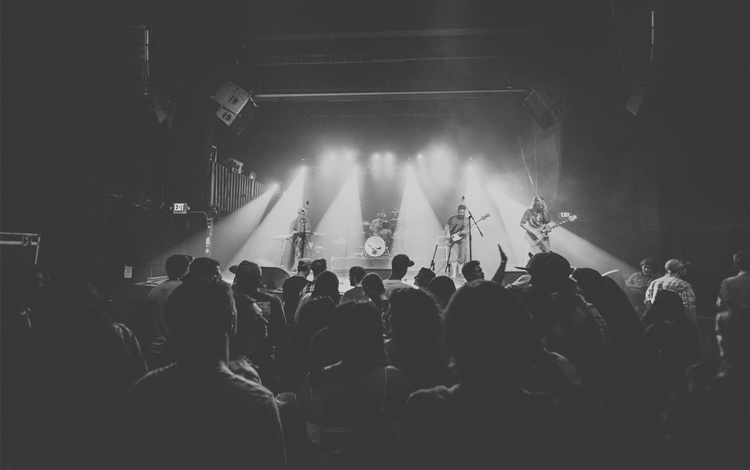 Click play on our Local NoCo playlist and listen to Fort Collins and Northern Colorado sound while you read through details about the best bands around. 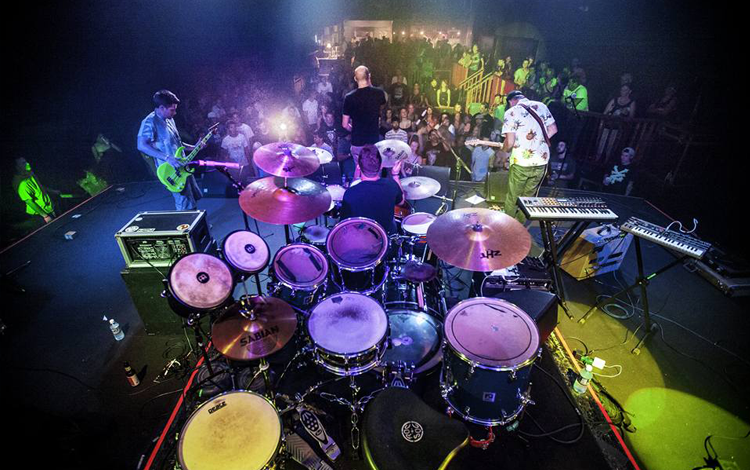 Made up of four Colorado natives, Rawtune (pronounced “rotten”) is a blend of reggae and rock. You’ll hear soothing melodies and subtle percussion, but the spontaneous guitar riffs might melt your face off. Over the years, they’ve nestled into the music scene all over Colorado, playing shows in Boulder and Denver as well as right here at home. 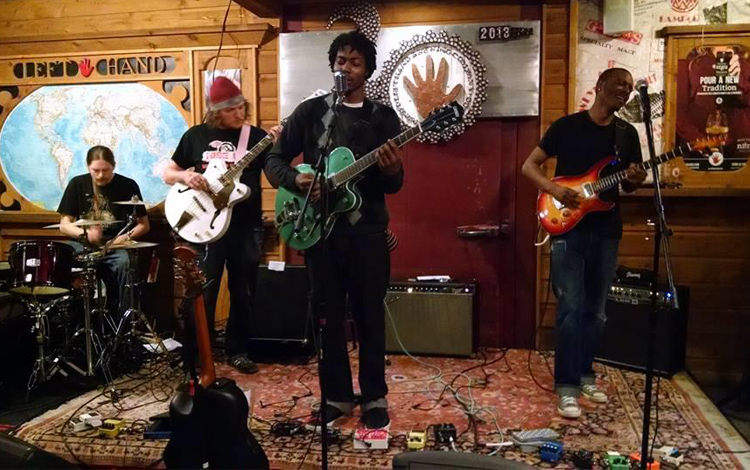 The Burroughs, out of Greeley, describe their genre as sweaty soul music. Made up of nine members — including a trumpet, saxophone and trombone — you won’t be able to stand still when they’re playing. Their music is feel good and full of dancing rhythms. You don’t want to miss their live show! Check them out on October 29 at The Moxi Theater in Greeley. Kenzie Culver is just sixteen years old. Her passion for music was found in a hospital room at five years old. While recovering from life-saving surgery Kenzie’s family friend would play guitar and sing everyday — and to this day she attributes her healing to music. You can hear her solo album on Spotify or catch her live show with the teen rock band Paradox. You, Me and Apollo has been a FoCo favorite for years. Playing soothing, folk-inspired indie rock, they exploded onto the music scene. After the release of their album Sweet Honey in 2014, the band disbanded, but frontman Brent Cowles has been making waves as a solo musician. If you’ve been missing that gritty, crooning voice, you won’t have to wait long. He’s working right now on an EP filled with new music! Hear him below playing a live session at OpenAir. 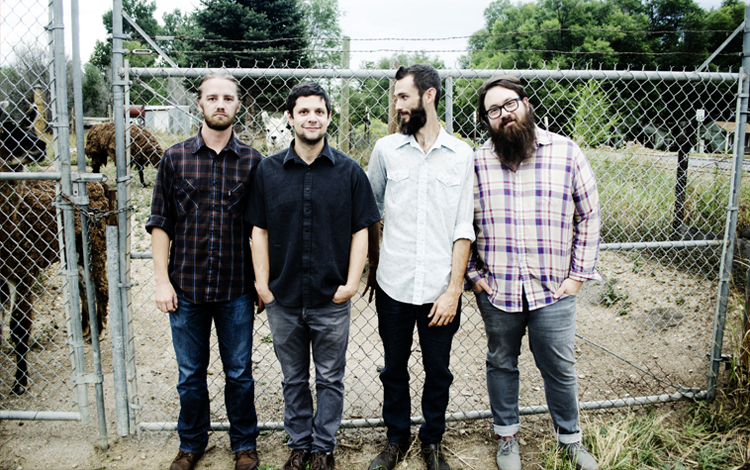 These Northern Colorado rockers are full of old school Americana spirit. 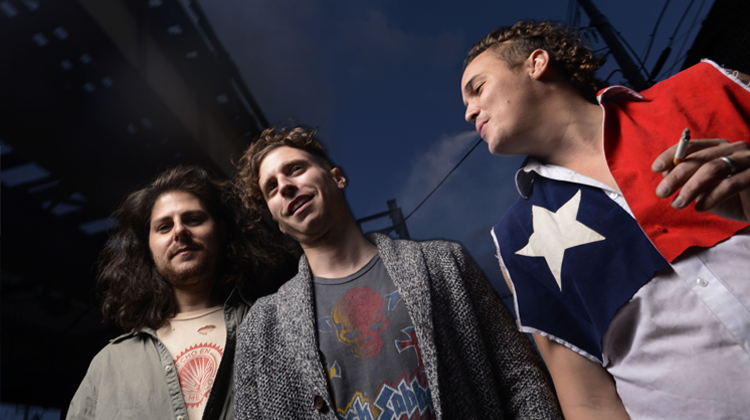 Their music is Elvis meets Springsteen with a little psychedelic thrown in — and we can’t get enough. Their most recent album, American Man, got national attention for its rocker spirit and poetic lyrics. Hear the whole thing on Spotify! Years ago Stella Luce’s quirky blend of indie-rock, ethnic strings, and electronic experimentation added something to the Fort Collins music scene that we didn’t even know we were missing. Today, they’ve matured and developed together to become one of Northern Colorado’s local favorites. See them live with Post Paradise and Slow Caves on October 28th at Hodi’s Half Note in Fort Collins! Originally out of Virginia, Native Station came to Northern Colorado in search of a better music scene. Since they arrived, they’ve been playing regular shows across the front range, making people sing and dance the whole way! 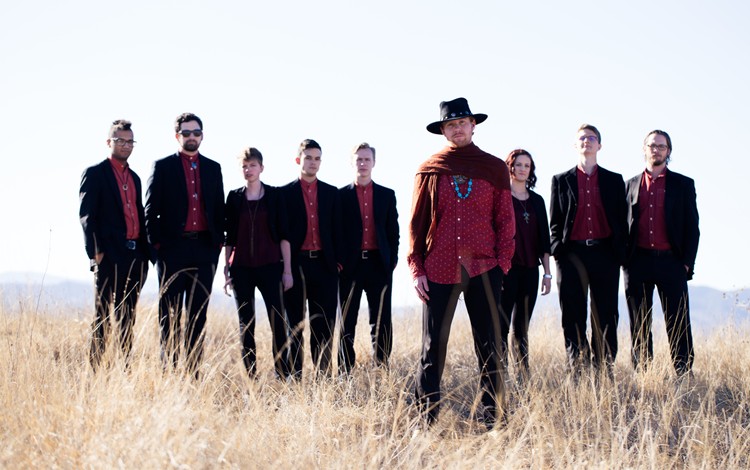 Check their tour schedule and hear their crooning reggae-inspired folk tunes for yourself. In the Whale is celebrating their five year anniversary in 2016 with the release of Quicksand (just released last week!) which you can purchase here. Since they started playing music together, this duo has been screaming and rocking their way into the hearts of everyone who misses classic alternative punk blues (as they call it). 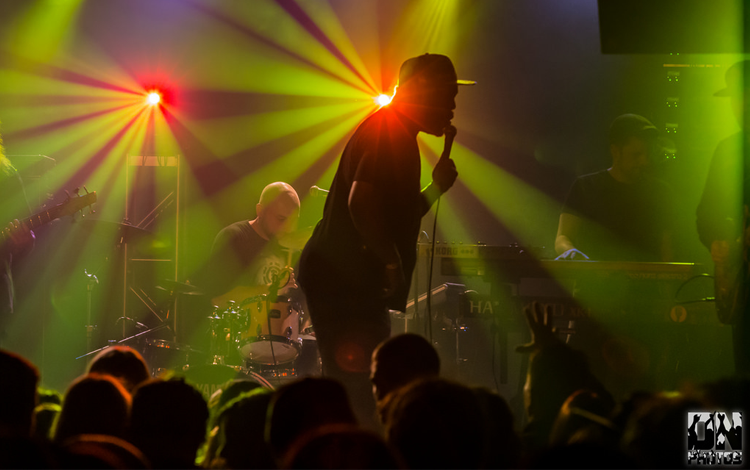 Write Minded merges rap lyrics and beats with reggae rhythms, reminiscent of early Sublime. Over the years, this six piece group has become a Fort Collins classic, filling our most popular venues every time they play a show. Their funky and soulful concerts can’t be missed; check their tour schedule on their website. Skydyed is best described as instrumental electronic, but their music is hard to fit into the confines of one genre. 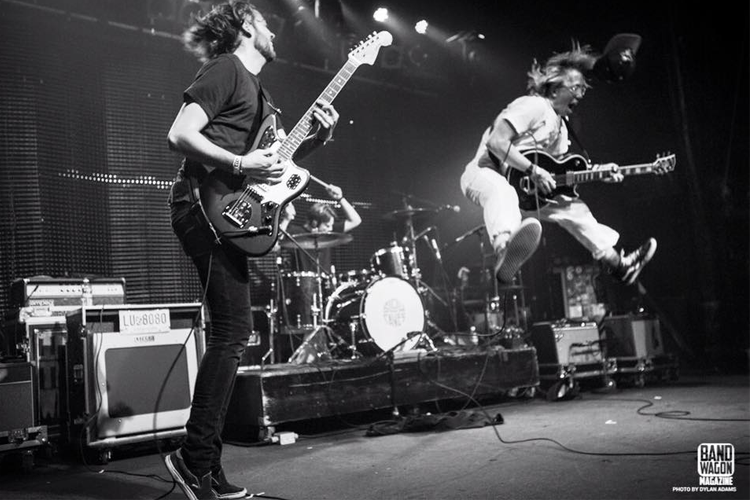 Their live instrumentation is modern alongside classic rock, funk and psychedelic riffs. Ultimately, they focus on bringing live instrumentation and artistry into the world of modern EDM. See one of their upcoming shows and decide for yourself! 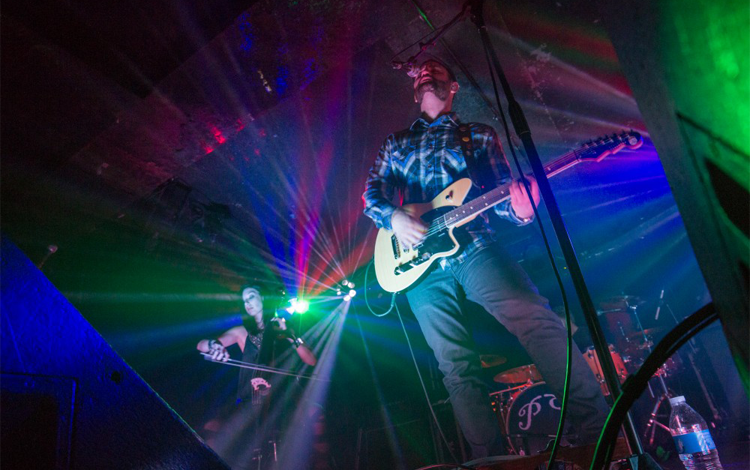 With an underlying indie vibe, Post Paradise delivers an alternative rock show to rival the most popular bands touring the country. Their four piece band features a cello and the soft sounds contrast the rock vocals of singer Nick Starr Duarte to create a one-of-a-kind sound. You can see them live on October 28th at Hodi’s Half Note in Fort Collins! Get tickets here. While they do have a banjo, Tallgrass insists they’re not a bluegrass band. Inspired by old school country, they’ve brought it into a new era with their upbeat sound and sorrowful, thoughtful lyrics. Somehow, their vocals manage to be both gritty and soft, leaving listeners intrigued and waiting for more. Classic reggae at its most pure, Dubskin has been rocking Fort Collins and Colorado for nearly a decade. Tours have taken them to some of the nation’s most popular festivals as well as our very own Red Rocks Amphitheater! But they have always called Fort Collins home. You can stream all their music for free on their website and Spotify! Since they began playing music together in 2004, the band has been struggling to nail down their genre. At times, their songs have incorporated jazz, folk, world and even hip-hop sounds. The best way to get a feel for their musical style is to listen for yourself! Bethel Steele calls herself an Americana song-slinger. She writes personal songs delivered in a soft alto voice and turns them into universal anthems. While she began her life on the east coast and her music career in Boston, she now calls Fort Collins home. 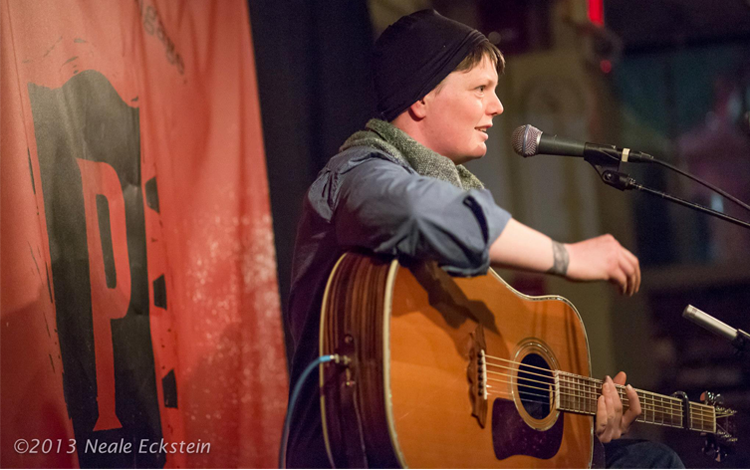 Her folk sound fits in perfectly and we’re glad to have her! 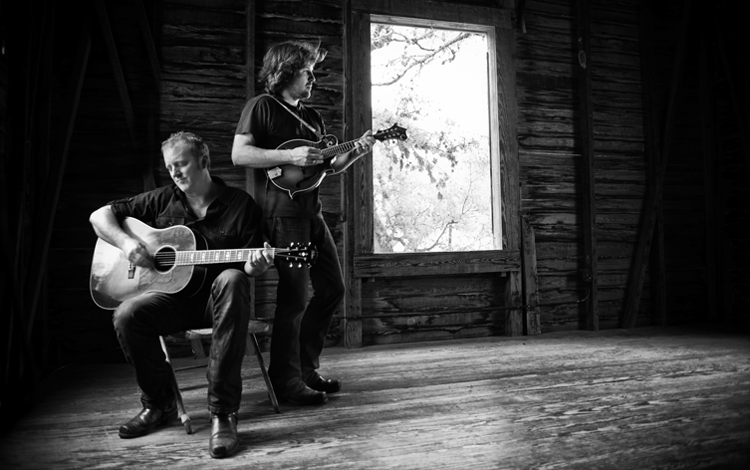 Moors & McCumber combine artful guitar playing and poetic lyrics to create some of the best storytelling and folk sound in the area. For ten years, they’ve been playing for Northern Colorado and even touring around the country and throughout Ireland! Just last month they returned from The Emerald Isle and will be playing frequent shows throughout the area. Check the schedule here! Synth-punk at its finest, Slow Caves has a unique sound reminiscent of both ‘90s punk and retro electronic beats. In 2014 they were awarded the Best New Band by FoCoMA and one of the most buzz worthy bands at FoCoMX 2016. They promise to keep growing and playing more throughout 2016 and into the future. Keep track of their progress on their website! 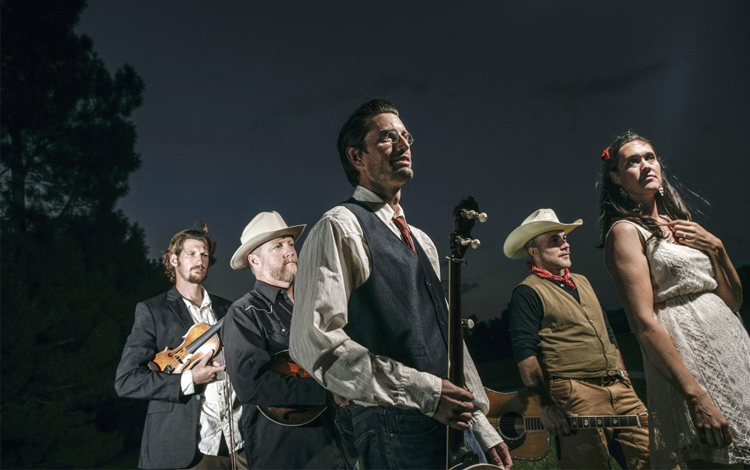 Inspired by Colorado’s bluegrass roots, FY5 blends original honky-tonk with softer, modern country. Over the years the band has developed together, constantly maturing and updating their poetic sound. In 2015 they released Eat the Moon, their best and most complex album to date. Buy it online or listen on Spotify! 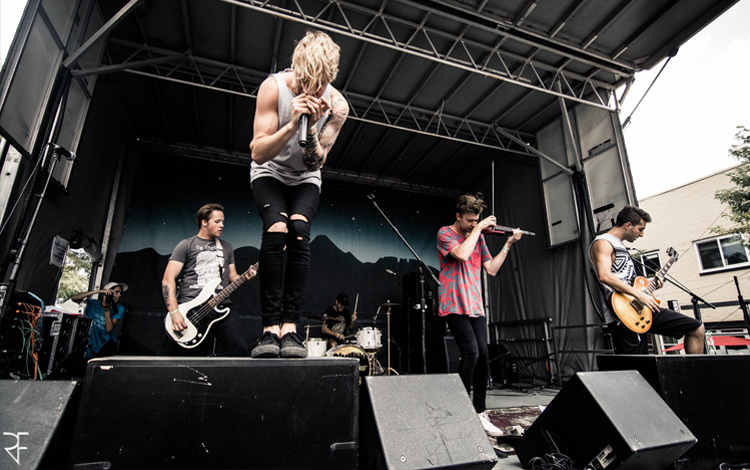 Shatterproof is a violin-based alternative rock quintet combining carnival, gypsy and latin influences. Yes, you read that right. TJ Wessel’s violin provides a soft background to Branson Hoog’s classic gritty, punk voice. Overall, they’ve produced one of the most interesting sounds coming out of Fort Collins and they’re gaining popularity across the country. Their newest songs were released earlier this year and they’re always working on more! 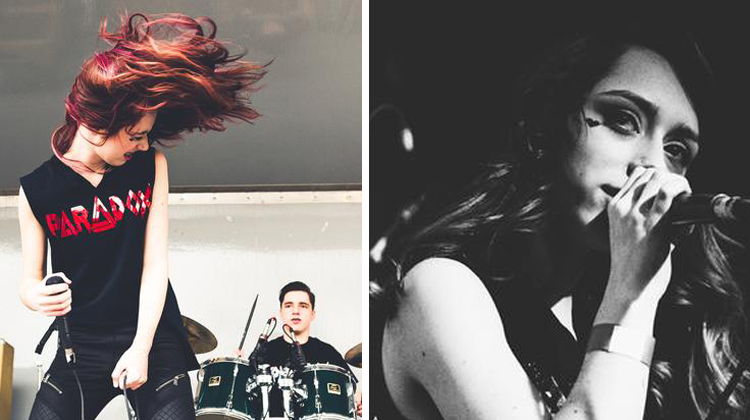 There are way too many bands in Northern Colorado to fit into one blog post! Who are your favorites in the area?